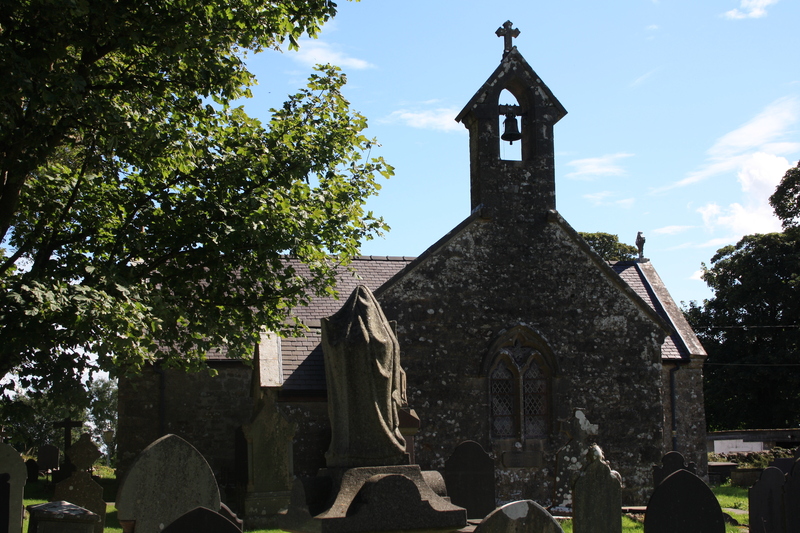 It often seems that on Anglesey you are never more than a couple of hundred yards from a caravan site. Ffynnon Allgo goes one better and actually lies within a caravan site, squashed in on a grassy strip between two vans. 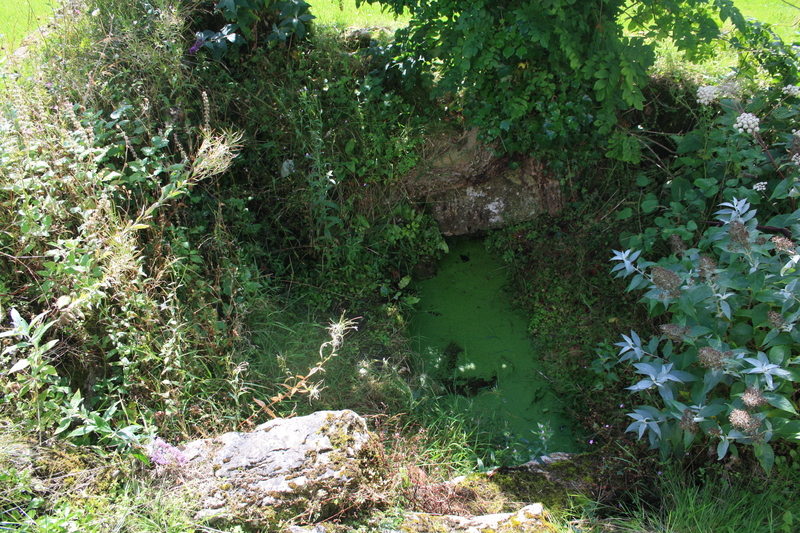 The well lies about 350 yards to the south west of the small Llanallgo church on the A5025 west of Moelfre. Llanallgo will always be associated with the Royal Charter tragedy. The Royal Charter was a steam clipper, wrecked of the coast near Moelfre in 1859 travelling from Melbourne to Liverpool. 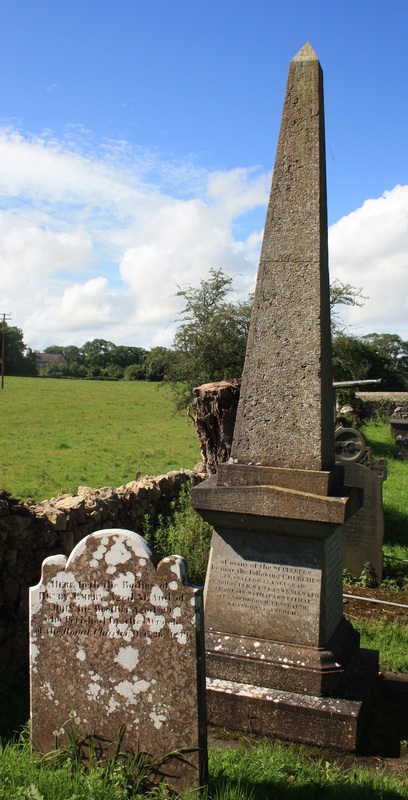 Around 450 lives were lost in the wreck, many of the victims are buried in Llanallgo churchyard and gravestones all around the church record the names and the lives of those lost. A monument, raised by public subscription initiated by Charles Dickens stands in the church grounds as does a newer memorial featuring an anchor salvaged from the wreck. A small chapel was attached to the western side of the church for the use of visitors to the well. Another brother, Gildas, is known for having written an early History of Britain. Baring Gould suggests that for a period Gallgo may have been forced to flee from Anglesey to Ireland as a result of various insults written about Maelgwn by Gildas. Ffynnon Allgo is known as a healing well. Tests have shown that the water is strongly impregnated with sulphate of lime and is still regarded as beneficial. 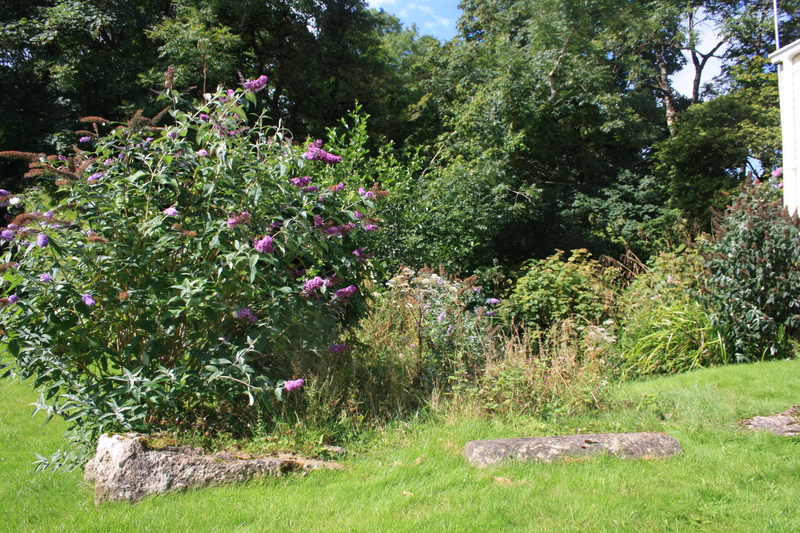 The well , measuring some 6 feet by three feet, is surrounded by a stone seat accessed by steps from one end. The remains of further stonework around the area suggest that it may once have been enclosed in a small building or enclosure. 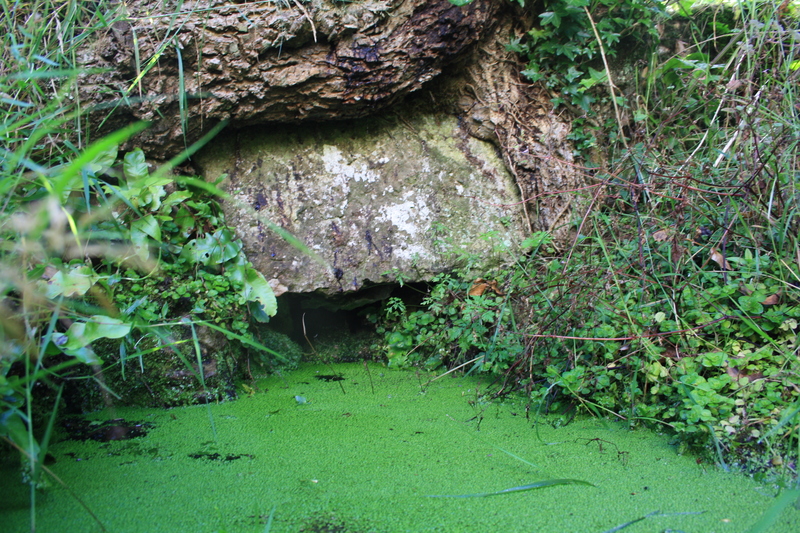 The water was about a foot deep and through another foot of silt on the bottom a stone base to the well basin could be felt. 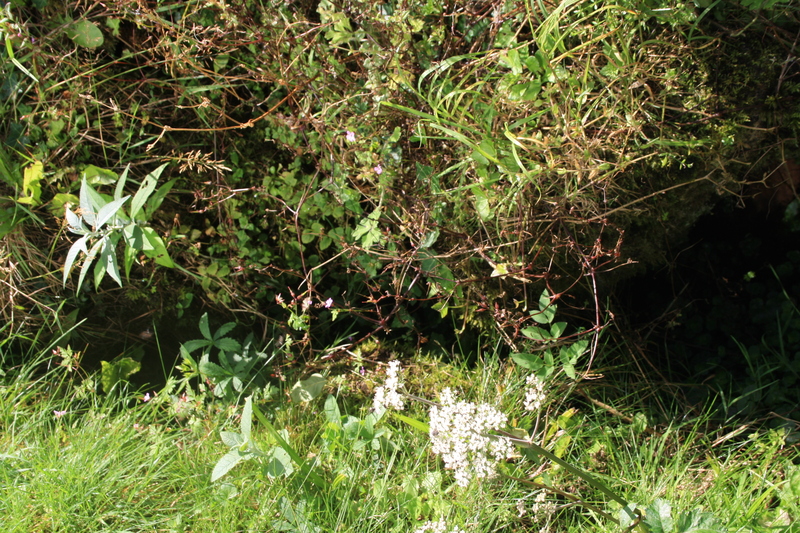 Water enters the well from a spring at one end and flows out through a stone lined channel to a fast flowing stream around 10 yards away from the well chamber. 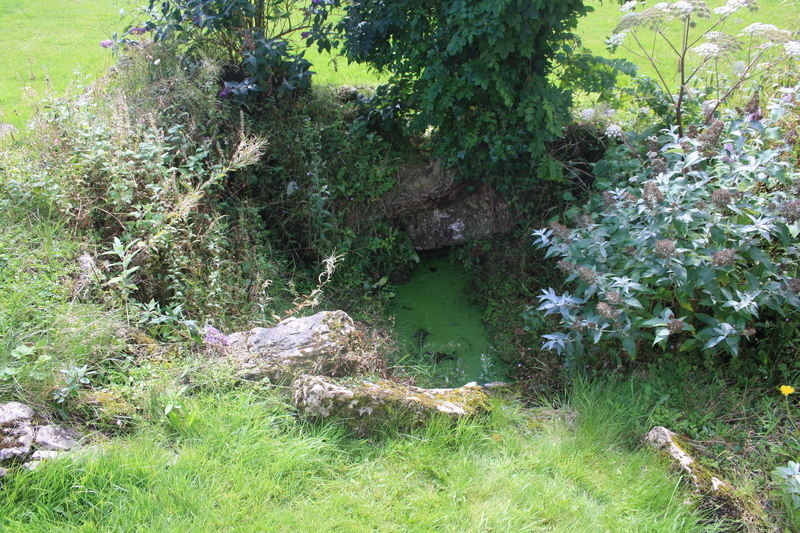 An older picture, predating the caravan site, shows a large tree growing beside the well which no longer exists. A report on the website of Cymdeithas Ffynhonnau Cymru states that an ancient stone sculpture of a human head was found close to the well in 1982 which has been used to suggest that the importance of the well was recognised in the Celtic period prior to the arrival of Christianity in Wales. The head was actually discovered in a load of surface stones some 200 yards from the well and between church and well. Thus there was no direct link between stone and well and any connection must be speculation.. It is one of a number of similar heads discovered on Anglesey. Jones, Mary Vaughan (1984) A Celtic Head From Llanallgo, Anglesey. Archaeologia Cambrensis (133).